We’re glad to have you!!! Enjoy the Read-a-Thon! Andi´s last blog post ..Read-a-thon Count Down: Day 4. Remembering Dewey! 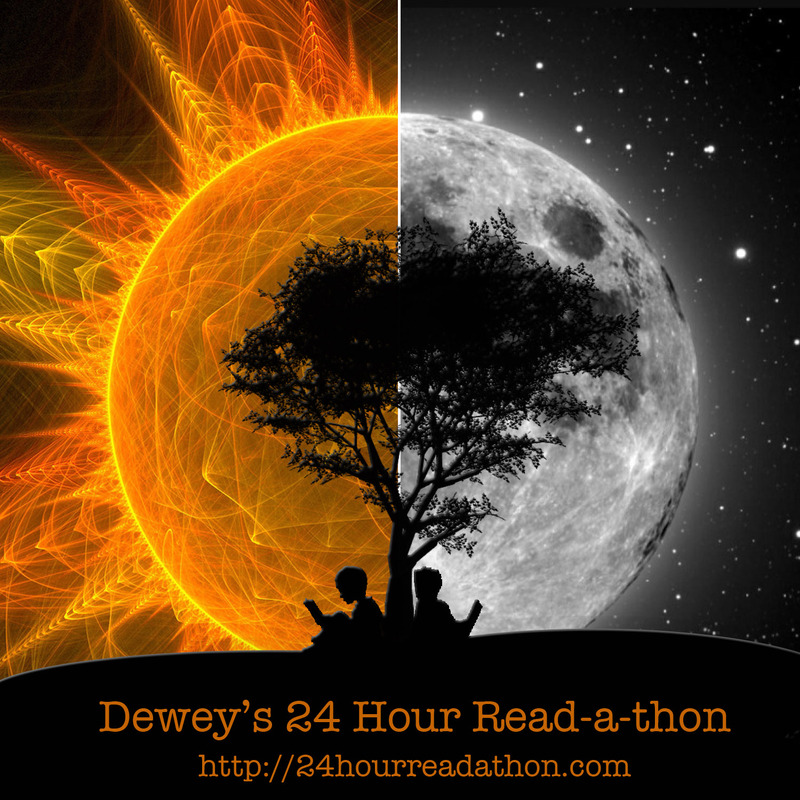 Doesn’t matter what minute you sign up, it’s the 1440 minutes of the readathon that count! Have a great day today, happy reading! Thanks, all; happy reading to you, too!